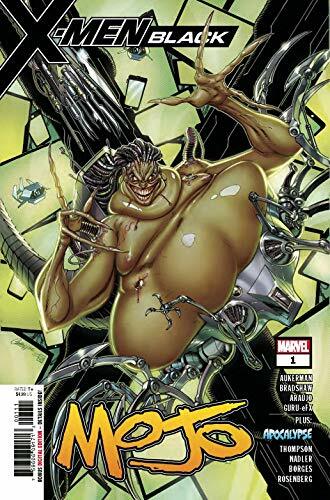 The cross-time producer Mojo is back in X-Men Black Mojo #1 for a reality show that's stranger than fiction! ... 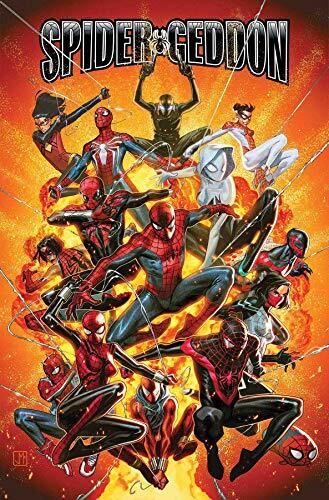 It's the revenge of the Spider-Verse in Spider-Geddon #1! Rob Guillory of Chew writes and draws Farmhand in the unique way he can only do! Things are getting freaky on the farm that can grow limbs! 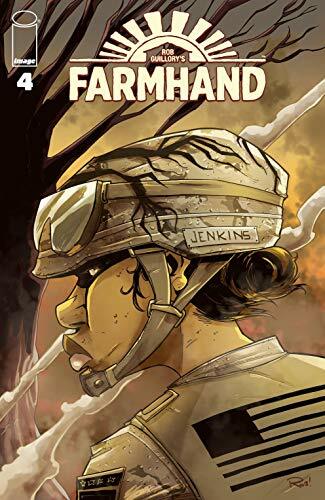 Don't forget to get caught up and read Farmhand #4 before it hits the trade paperback. This is an hilarious follow up to Chew, which we miss dearly. ...Picks this week from LeaguePodcast.com.